Orlando Ski and Travel Club - 2019 Telluride-The most Beautiful place you will ever SKI...and PARTY! 2019 Telluride-The most Beautiful place you will ever SKI...and PARTY! opening for 2, room with split beds. Nestled at the end of a box canyon in the San Juan Mountains of Southwest Colorado, Telluride sits against the most beautiful backdrops imaginable. Surrounded by the greatest concentration of 14,000 foot peaks in North America, this charming and authentic town is far removed form the hectic pace of everyday life. The eight block historic district is lined with colorful Victorian homes, elegant restaurants and boutiques, fine art galleries and plenty of Old West saloons. A 13-minute gondola ride links the town to the European inspired Mountain Village, with its unsurpassable scenic ambience and ski-in/ski-out lodging. While the mountain is known for its challenging terrain, 38% of the 1700 acres is rated intermediate and 24% beginner. Along with the steep and deep there are plenty of corduroy cruisers, moderate bumps and meandering green and blue runs. 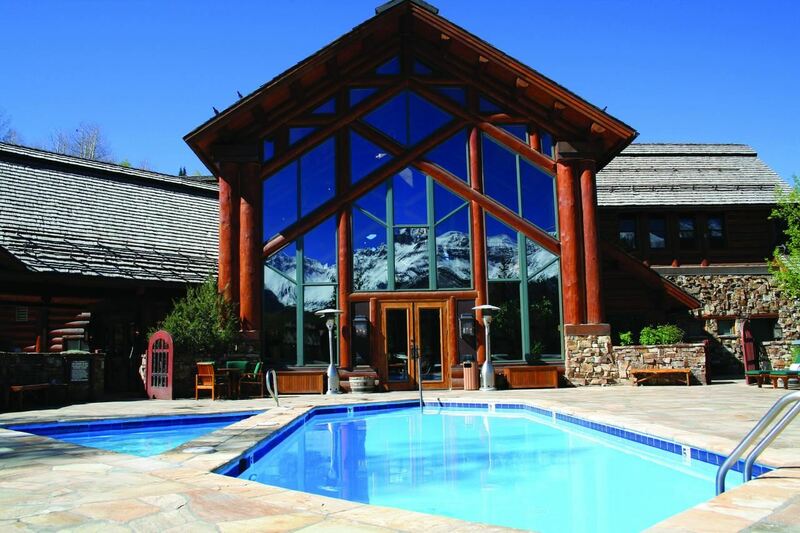 Mountain Lodge at Telluride, spectacular ski in/ski out lodging located in the Mountain Village. a fitness center with steam room. 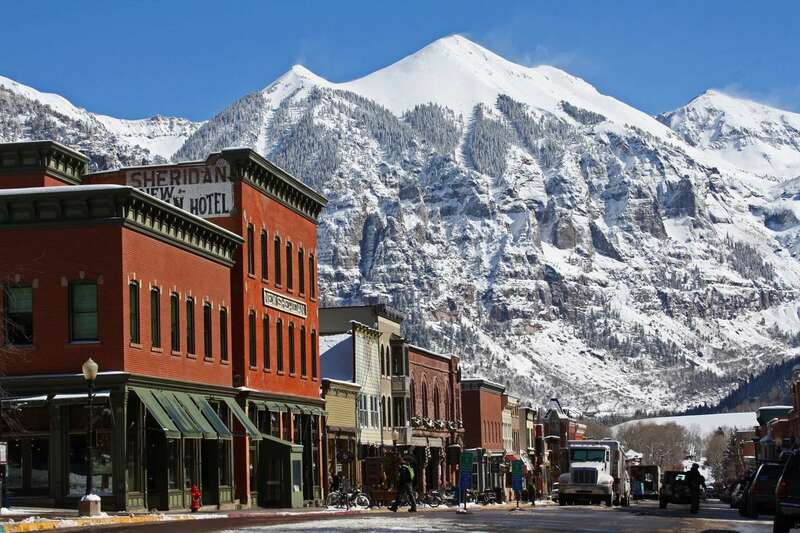 It’s a short walk or shuttle to the shops and restaurants in the “mountain village” and the free gondola that takes you to the historic town of Telluride for shopping and dining. Scheduled departure & arrival times change frequently. Flight information is subject to change. 3-day, $300; 4-day, $380; 5-day, $460; 6-day, $550. November 5, 2018 .......$500.00 per person. December 14, 2018......... Balance due. REGISTER: Orlando Ski Club membership and a deposit are required to reserve space on this trip. Click on the Register button. Parties of 2 must each register separately with their own email login. CANCELLATION POLICY: All cancellations must be received by Orlando Ski and Travel Club in writing. No penalty if cancellation received prior to August 1, 2018;$100.00 per person cancellation fee if cancellation is received after August 1, 2018, but before November 5, 2018. After November 5, 2018, cancellation will result in forfeiture of the deposit paid or the total cost to the club of such cancellation. No refunds after December 14, 2018. Trip Insurance is highly recommended. Visit our web site for travel insurance information or ask the Trip Leader.